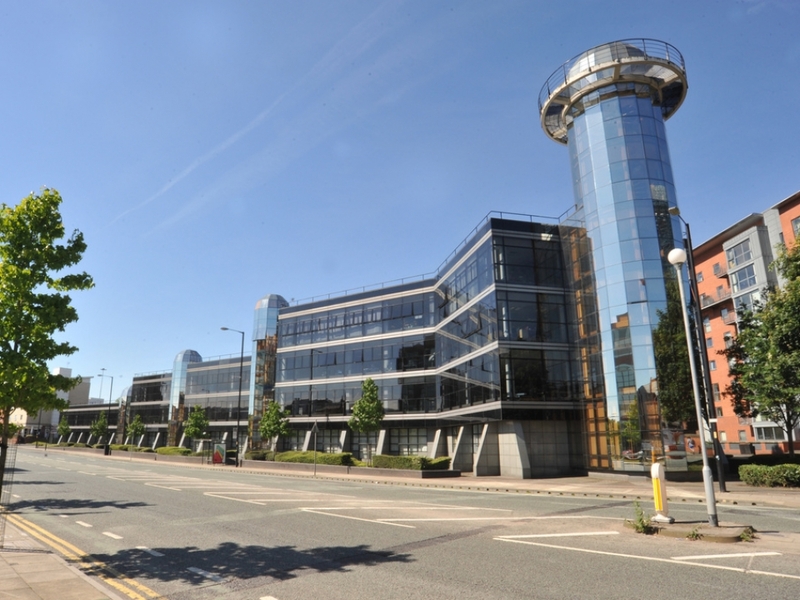 One City Road is a modern, architecturally striking Office building overlooking Medlock Street and occupies a highly prominent position along Manchester City Centre's 'South Gateway'. 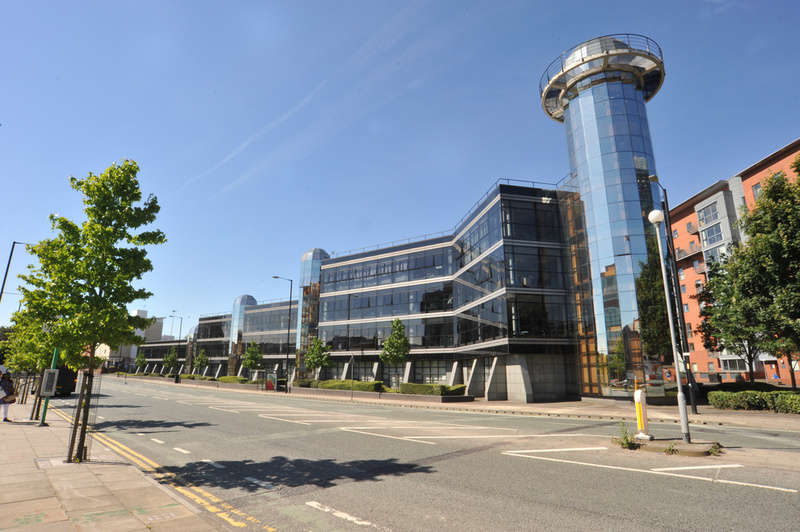 The property is well situated for all access routes heading south of the city centre along Pricess Parkway which in turn connects to the M56 motorway and both Oxford Road and Deansgate train stations are within a 5 minute walk. Various retailers, cafes and restaurants are all located within immediate proximity.